Seven teenagers were arraigned in Quincy District Court for the weekend murder of 19 year old Kyle McManus. Friends and family members of the deceased and arrested filed into the courthouse. Emotions were high, and the scene finally blew. Civility lost the battle with the Id, and friend lunged after friend who lunged after neighbor or someone not even known to them. The epic battle spilled out into the lobby of the courthouse. 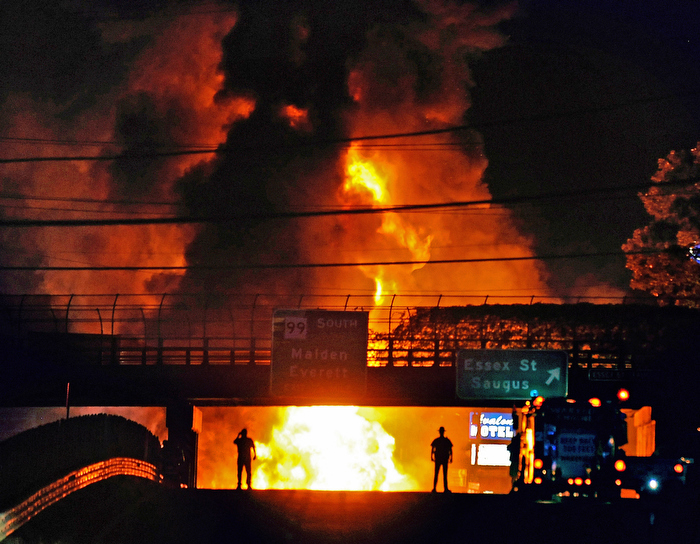 A fire burns out of control after a gasoline tanker truck crashed and exploded near Essex Street in Saugus, Mass., triggering smaller explosions, sending fire streaming down a nearby brook and killing the truck driver. Boston Police and State Police responded to 300 Mass Ave next to the Christian Science Center for a report of a man wearing a ski mask carrying a gun in his backpack. 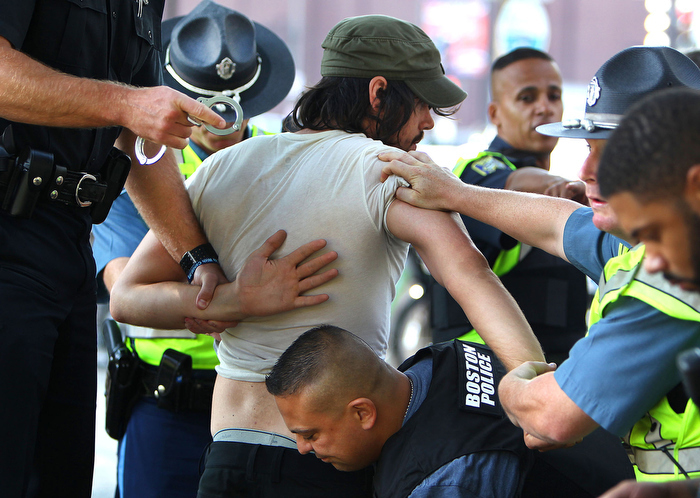 Police with guns drawn formed a perimeter and blocked off cars and pedestrians on Mass. Ave. As the State Police cleared a man laying on a bench on Mass Ave, the Globe photographer pointed out the man to the trooper as matching the description. The suspect is handcuffed. 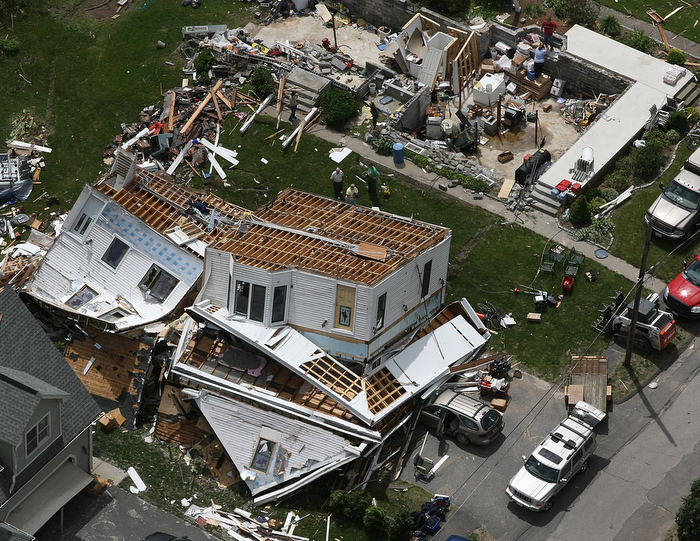 A rare series of tornadoes came through an already economically distressed part of the state. 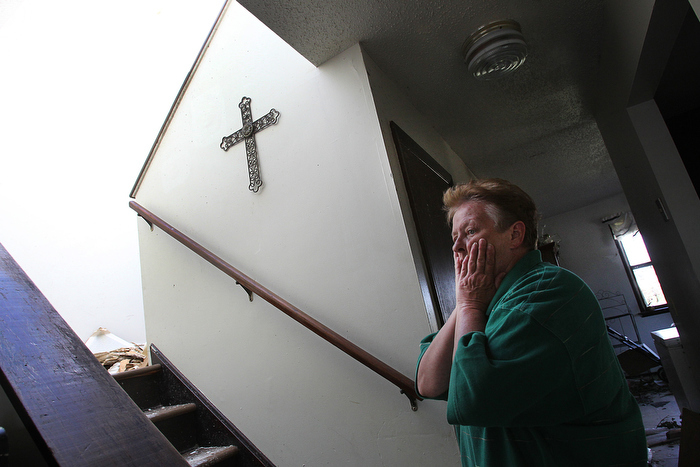 A housing project was hard hit, and this family lost the second floor of their unit, but the cross on the wall wasn’t even a little bit crooked. Marvin Veiga (in hospital gown) and his three co-defendants are arraigned on unlawful possession of firearms charges in Dorchester Municipal Court. Veiga allegedly pointed a loaded assault rifle at a Boston Police officer after a motor vehicle and foot pursuit. 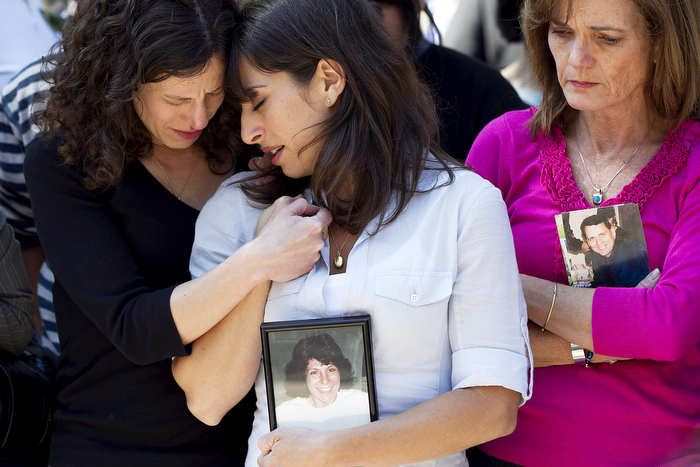 Carie Lemack, center, and her sister Danielle Lemack, left, become emotional during the moment of silence, while joined by Christie Coombs, right. The Lemacks lost their mother Judy Larocque, in the photo Carie is holding, while Coombs lost her husband Jeff Coombs, in the picture she is holding, in the 9/11 terrorist attacks. Family members and supporters lay flowers on the 9/11 memorial in the Public Garden, during a moment of silence that was observed the morning after US President Barack Obama reported that Osama bin Laden, the terrorist most known for devising the 9/11 attacks was killed, in Boston, MA on Monday, May 2, 2011. 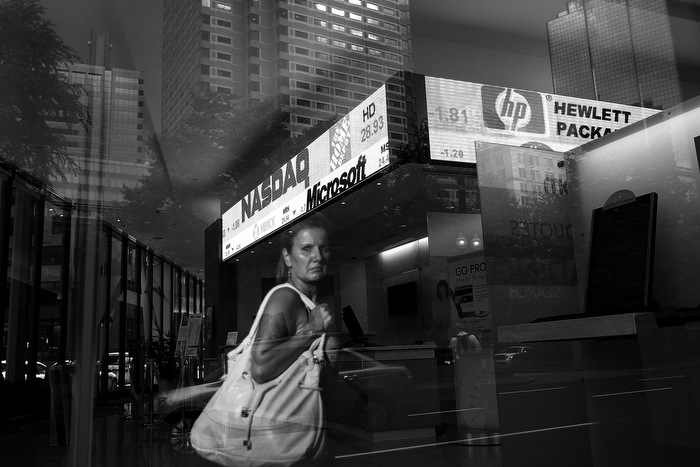 Boston, MA Ñ A woman stares at the ticker showing sharp losses on the stock market at the Fidelity Investments in the Financial District. Monday, August 8, 2011. 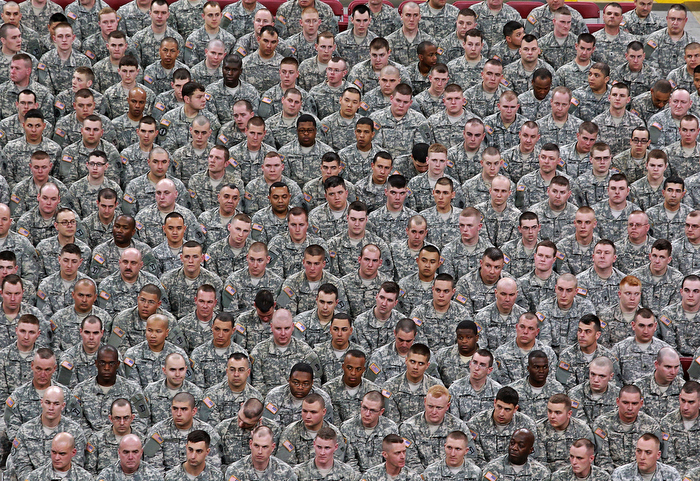 The many faces of some of the 190 soldiers of the Massachusetts National Guard’s 1st Battallion 182nd Infantry Regiment at a deployment ceremony held at Boston College on Sunday, March 27, 2011. 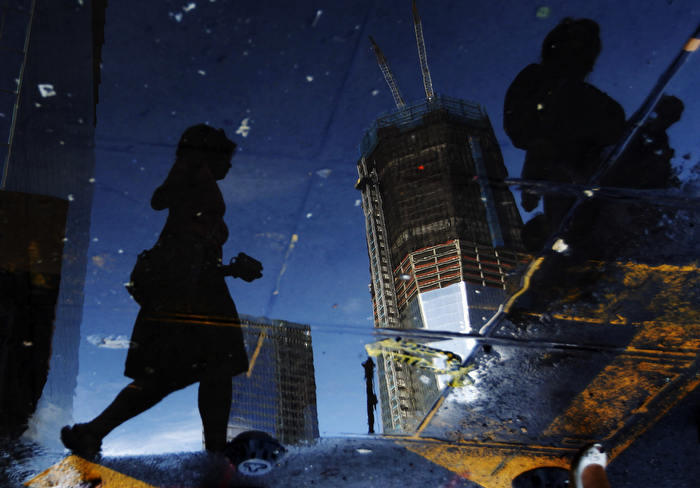 One World Trade Center is reflected in a puddle at the World Trade Center construction site in New York September 9, 2011. 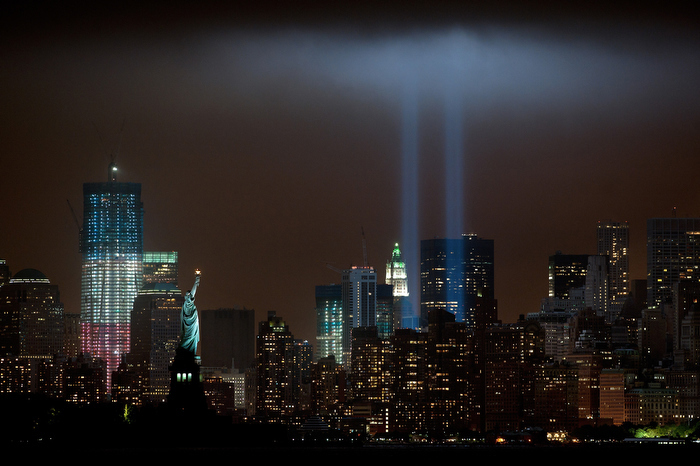 National and city leaders will commemorate on Sunday the ten-year anniversary of the attacks of September 11, 2001 with a ceremony unveiling a memorial and museum. 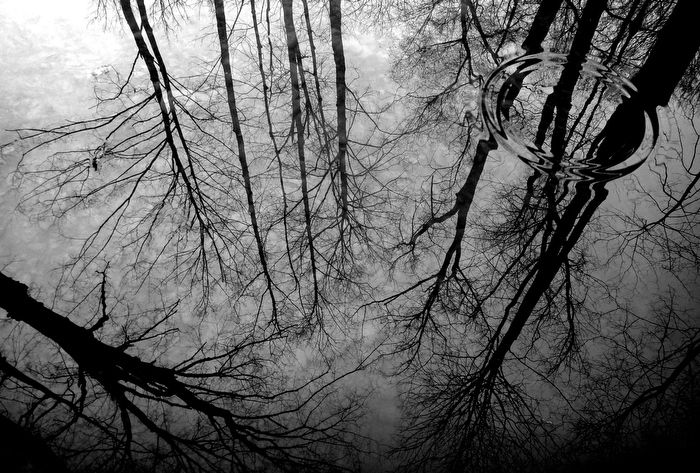 Photograph rotated 180 degrees. During a year of record snow fall, the roofs of buildings had to be cleared of snow. 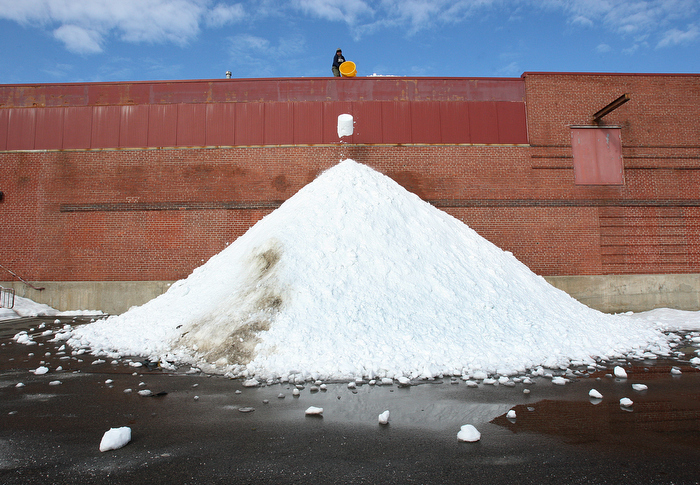 Snow removal crews got rid of the snow from roof of the Shaw’s supermarket in Dorchester one bucket- at a time. 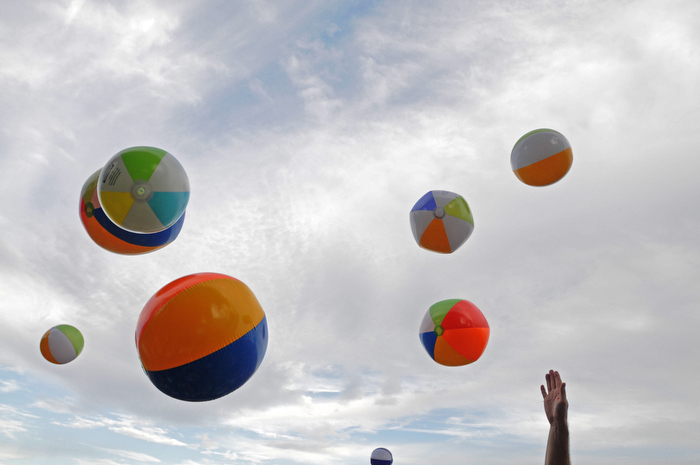 (092411 Canton,MA) Beach Balls are bounced around during Michael Franti’s performance at the Life is Good Festival. 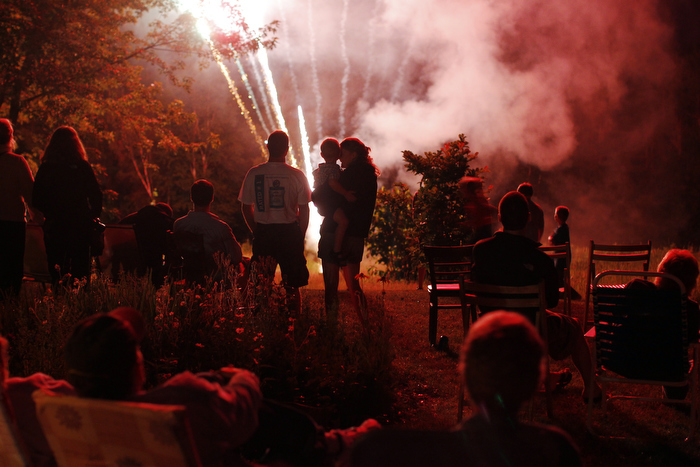 Guests watch the fireworks show at George Clausen’s 4th of July party in Freedom, New Hampshire July 1, 2011. 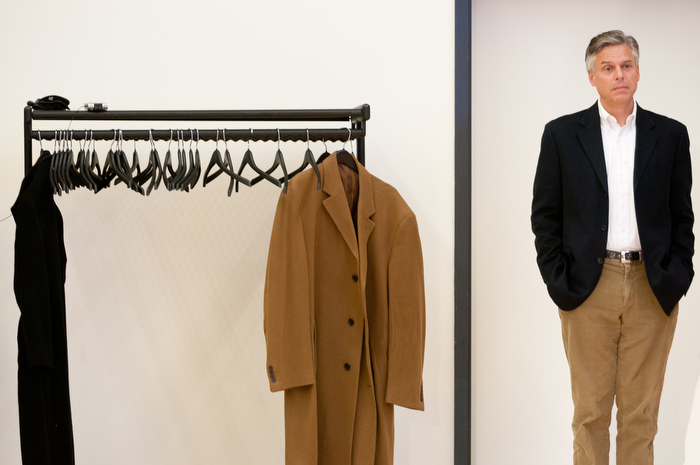 Clausen feels that Republicans are likely to be pragmatic in the 2012 election, setting aside ideological purity and rallying around the candidate who is seen as having the best chance to beat President Obama on the issues. Voters in the Iowa caucus and the New Hampshire primary will be the first to cast ballots in the upcoming U.S. Presidential race. 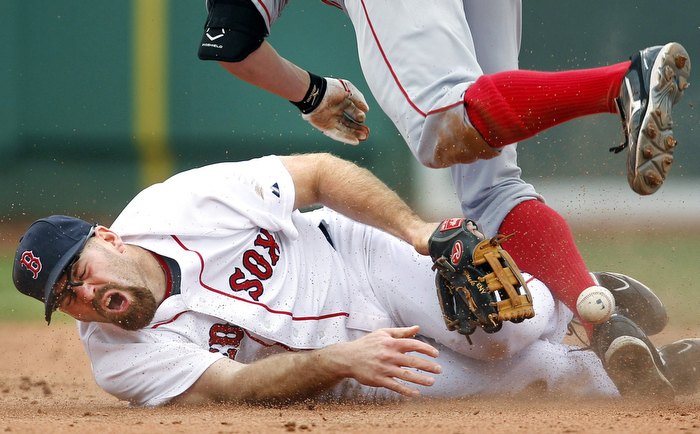 Boston Red Sox third baseman Kevin Youkilis loses his grip on the ball while covering second base as Los Angeles Angels’ Peter Bourjos goes hard into the bag with a double during a baseball game at Fenway Park. 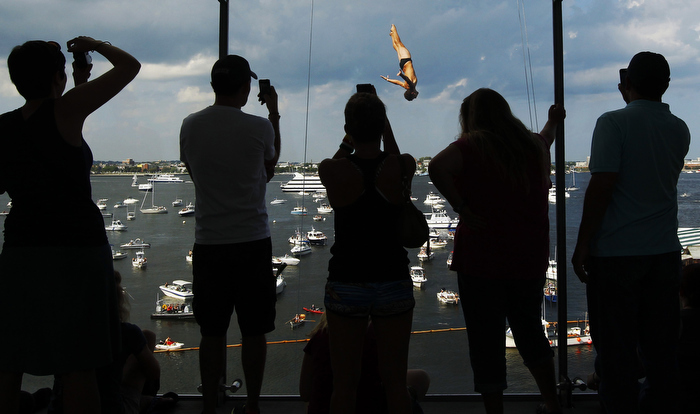 Spectators inside the Institute of Contemporary Art watch a competitor dive during the Red Bull Cliff Diving World Series 2011 competition in Boston, Massachusetts September 11, 2009. Boston is the sixth stop on this year’s tour and the only urban venue, where divers plunge some 90 feet from the roof of a contemporary art museum into Boston Harbor. 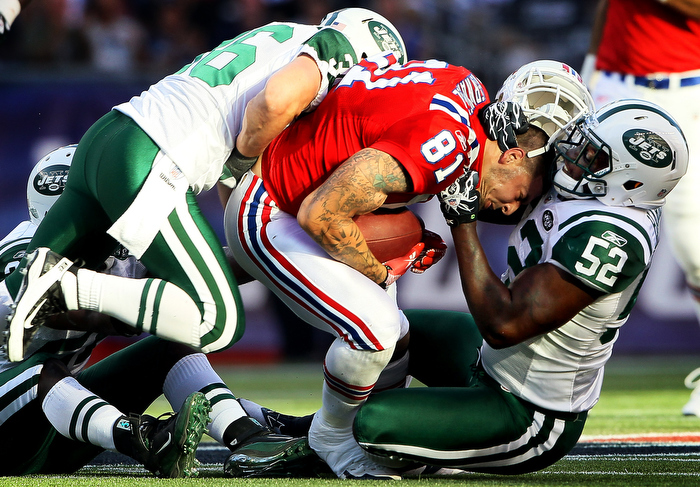 Aaron Hernandez #81 of the New England Patriots has his helmet ripped off by David Harris #52 of the New York Jets on October 9, 2011 at Gillette Stadium in Foxboro, Massachusetts. 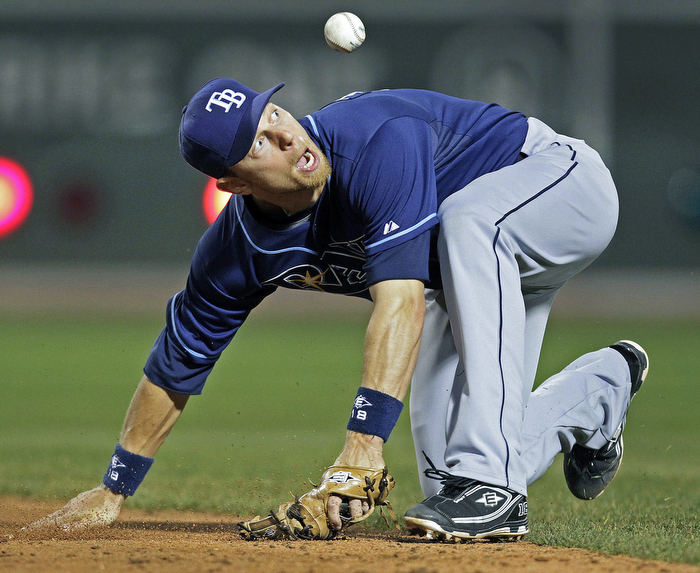 Tampa Bay Rays second baseman Ben Zobrist reacts as he knocked down a hard hit ball after he couldn’t field it cleanly, but when the ball bounced up over his head he recovered in time to make the play at secondbase for a force out to end the inning. 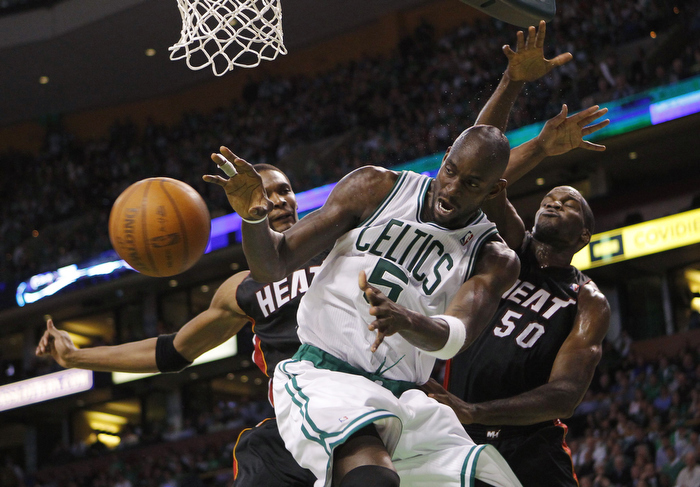 Boston Celtics’ Kevin Garnett (C) rebounds against Miami Heat’s Chris Bosh (L) and Joel Anthony during the first half of Game 4 of their NBA Eastern Conference playoff series in Boston, Massachusetts May 9, 2011. Eric Brunner, right, of the Portland Timbers and Zak Boggs #33 of the New England Revolution collide while fighting for control of the bal at Gillette Stadium on April 2, 2011 in Foxboro, Massachusetts. 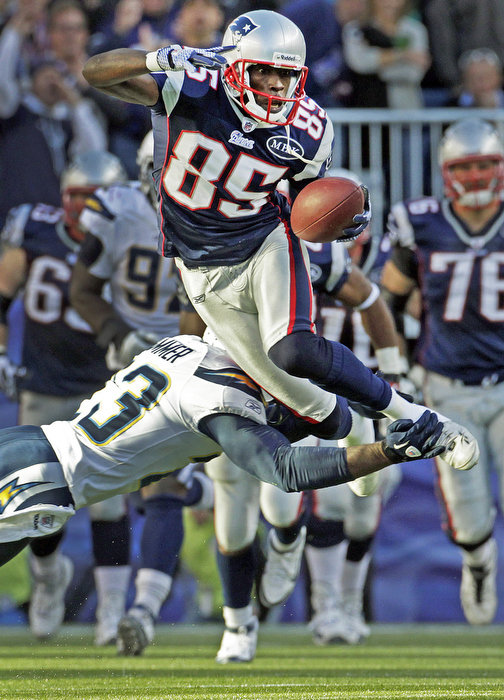 09-18-11 Foxborough, MA: Patriots wide reciever Chad Ochocinco leaps over the tackle attempt of the Chargers Quentin Jammer as he gains 30 yards on a second quarter pass play from Tom Brady. 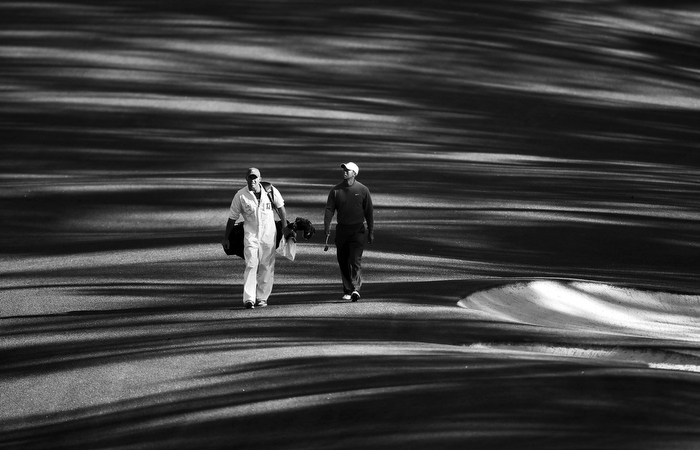 Tiger Woods (R) of the U.S. and his caddie Steve Williams walk down the 10th fairway during a practice round for the 2011 Masters golf tournament at the Augusta National Golf Club in Augusta, Georgia, April 6, 2011. 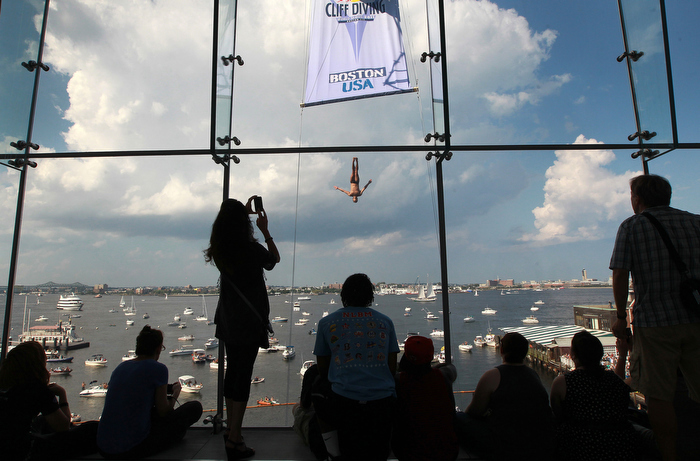 Spectators watch from inside the Boston Institute of Contemporary Art as a diver competes in the final day of the Red Bull Cliff Diving World Series in Boston. 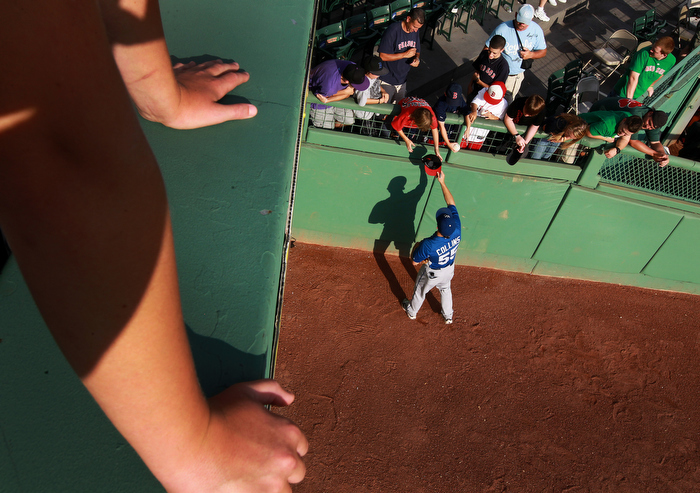 Kansas City Royals relief pitcher Tim Collins signs autographs for Boston fans before a game at Fenway Park. 2-7-11: Boston, MA: Front row fans don’t seem to be watching as an exciting play happens right below them, as Boston University’s Joe Pereira sails over Boston College’s Patrick Brown in pursuit of a third period loose puck. 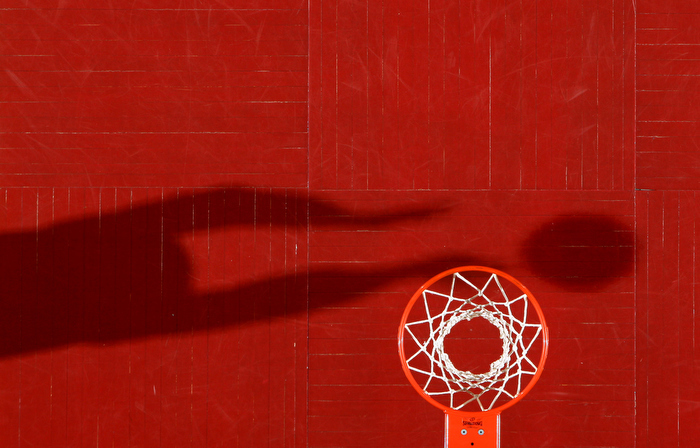 A basketball player warms up prior to a game at UMass. Twin boys Wyatt and Jonas were identical in every way but one. Wyatt knew she was girl to the core, and now lives as one, with the help of a brave, loving family and a path-breaking doctorÕs care. Now Nicole, pictured, and Jonas Maines, 14, have gone public with their struggles of growing up transgendered. Nicole is on a medically controlled regimin of hormone-blocking drugs to suppress puberty. Soon she will begin taking estrogen, and after the age of 18, will most likely have gender-altering surgery. 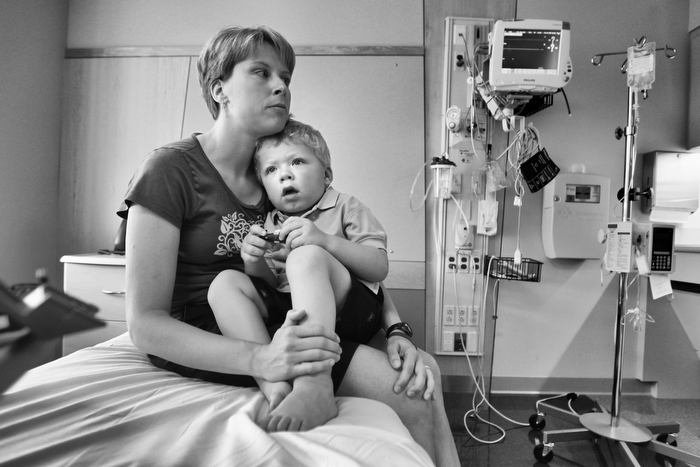 Aidan Carter 21/2, who suffers from a rare disorder, Hunter syndrome, with his mother Jen by his side, gets enzyme treatment at Children’s Hospital in Waltham. They travel 3hours each way every month for a new treatment for which the results are not known. Life expectancy is some where between 10 and 20 years. 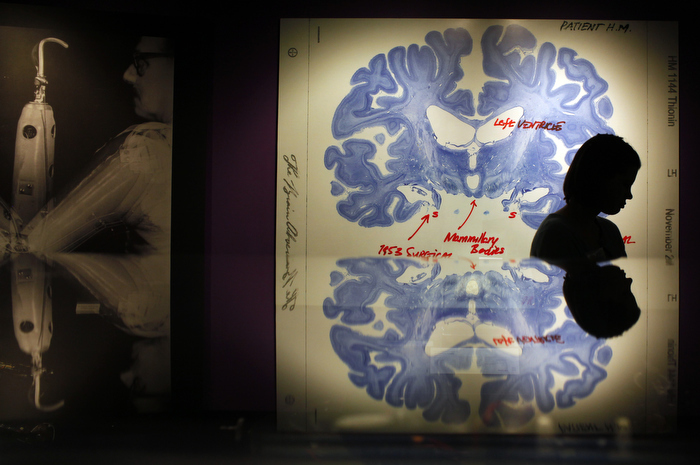 A woman walks past a display of a brain slice of patient “H.M.” at the press preview for the MIT 150 Exhibition at the MIT Museum, celebrating Massachusetts Institute of Technology’s 150 year anniversary, in Cambridge, Massachusetts January 7, 2011. Patient H.M. has been extensively studied because of his inability to form long term memories following brain surgery in 1953 for his epilepsy. 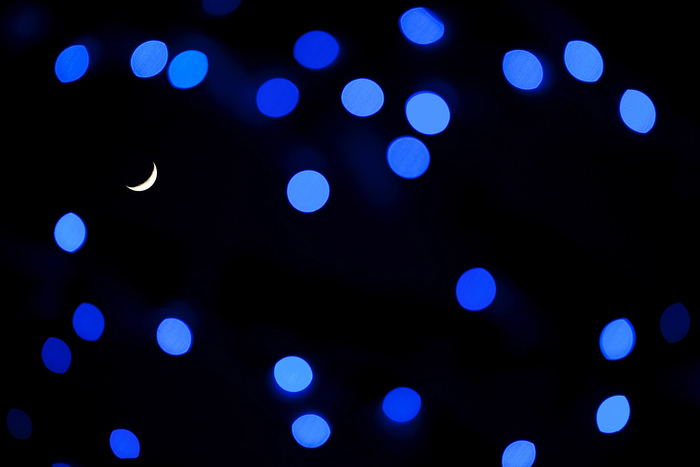 A crescent moon is seen through blue holiday lights on a trellis in Christopher Columbus Waterfront Park in the foreground. A rain drop in a puddle on a grey April day. 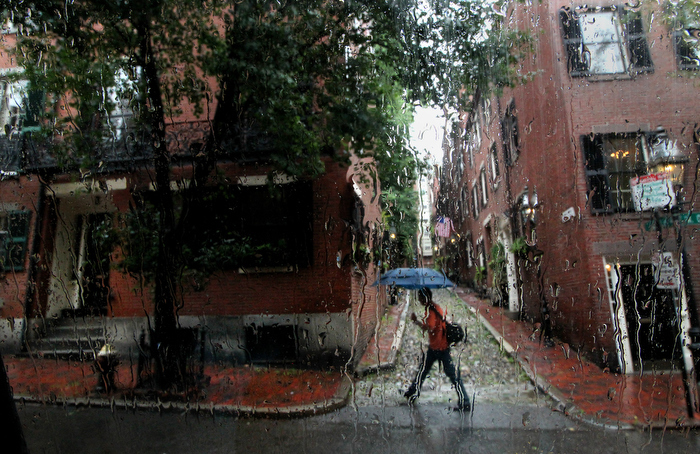 Boston, MA – 08-15-11 – A pedestrian walks under an umbrella on West Cedar Street past Acorn Street on Beacon Hill in the rain. 2/27/11 – General Morales, Caar Province; Ecuador – The widow of Luis Gilberto Tenezaca (center, crying) was inconsolable during the wake and procession. 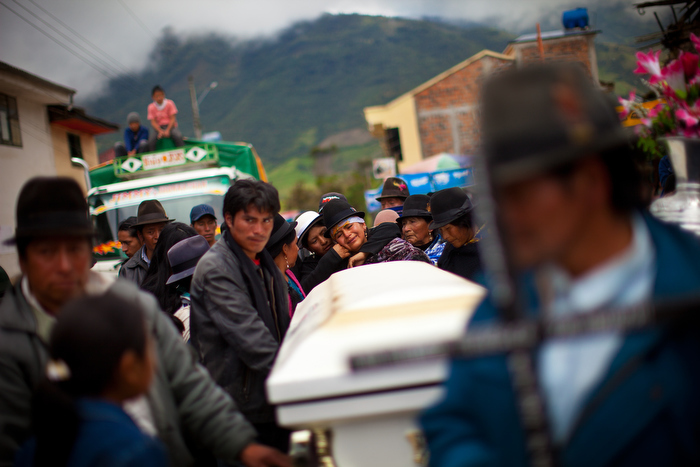 Tenezaca is the nephew of one of the murder victims and fell off a roof the day after finding out about the murders. His family cites grief as the cause of his fall. In the already economically hard hit town of Springfield, Massachusetts, a rare and devastating series of tornadoes ripped through this working class town. 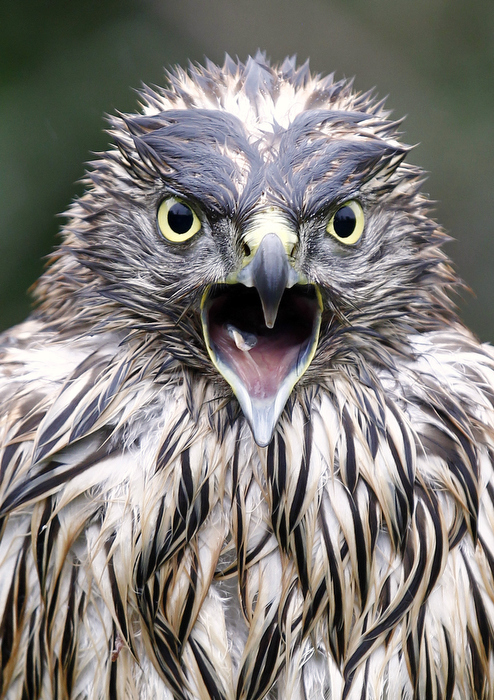 The residents are still in shock the next morning as they take toll of the damage. 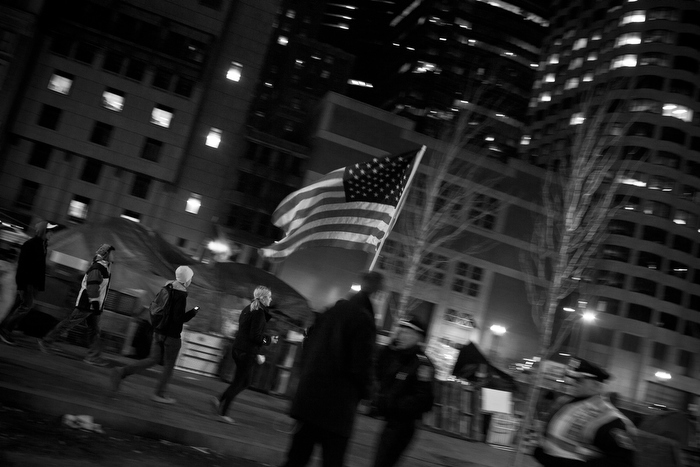 Occupy Boston stands it ground the night after a judge ruled that police could remove them from Dewey Square. Despite minor confrontations, removal didn’t happen for a number of days. 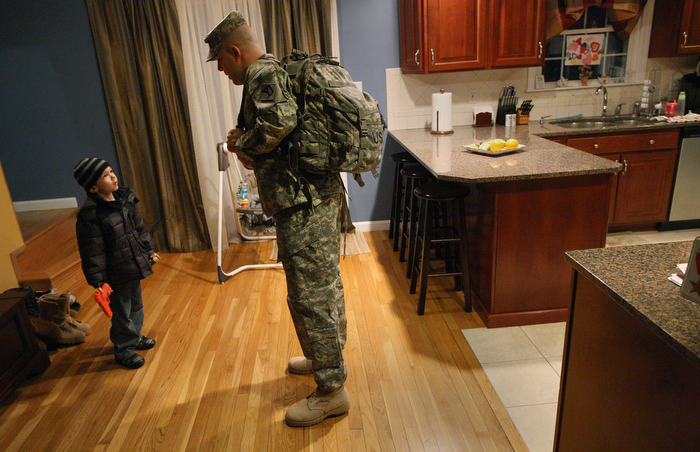 A story on the toll taken on the families of National Guardsmen who were sent to the wars in Iraq and Afghanistan. Nickolas Qvarnstrom meets his new service dog, Keno, for the first time at the Kansas National Guard armory. Nickolas and his younger sister, Abby, were adopted from a Kazakhstan orphanage. Both children were raised in the arms of the same loving and supportive family but Nickolas has contended with a myriad of social emotional issues. 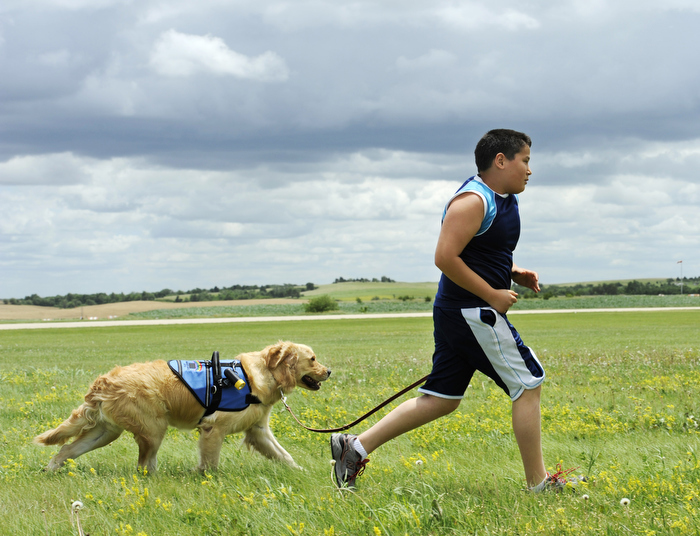 The service dog was trained specifically for him to help him navigate his emotional highs and lows. 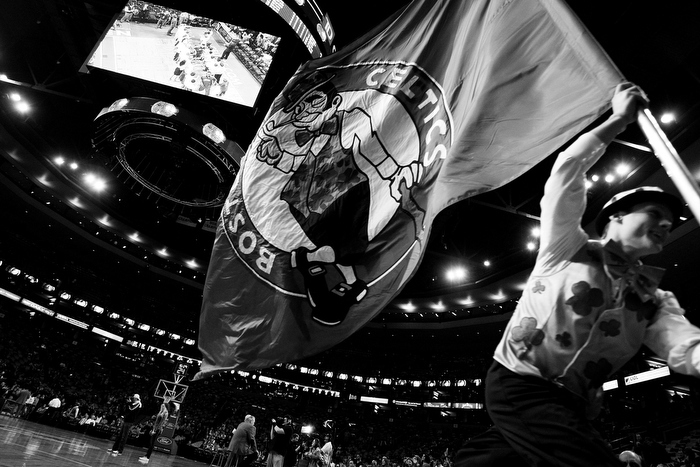 Every game night, the Boston Celtics set a stage on the TD Garden’s hardwood floor. This is an essay of rituals, rivals, records and the show at the Garden, from the 2010-2011 season. (060111, Vancouver, BC) Boston Bruins left wing Milan Lucic (17) is hip checked by Vancouver Canucks defenseman Dan Hamhuis (2) as the Bruins take on the Canucks in the second period of game 1 of the Stanley Cup Finals at Rogers Arena. 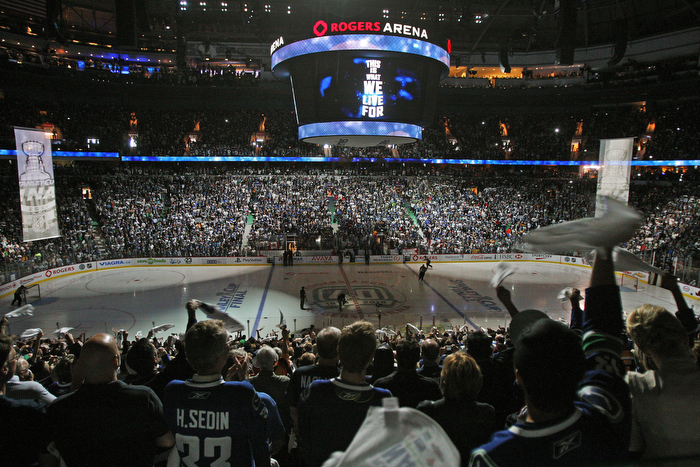 The Boston Bruins and the Vancouver Canucks met in the 2011 Stanley Cup Finals. 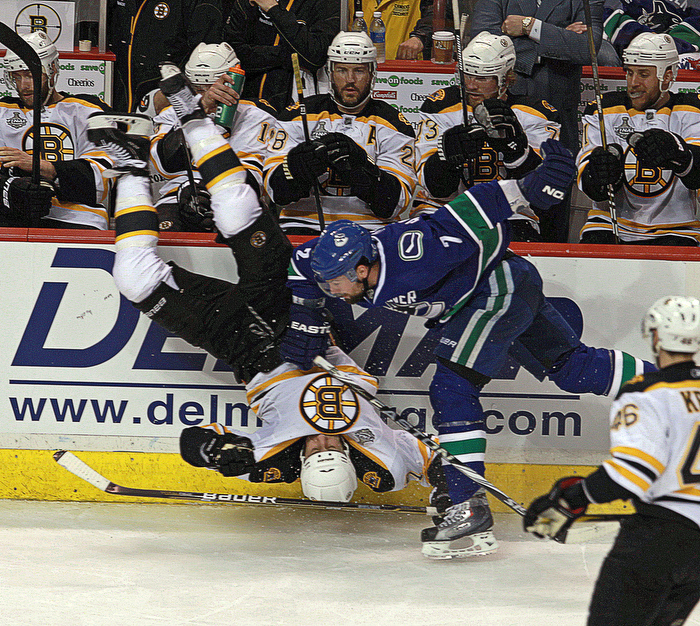 The series went seven games, and was highlighted by a hit that caused a series ending injury to the Bruins Nathan Horton, and a biting incident that ignited passions with players and fans of both teams. The Bruins won their first Stanley Cup since 1972 as they took Game Seven on the road in Vancouver. The crowd was pumped as the pre game light show was presented before Game One at the Rogers Center in Vancouver. 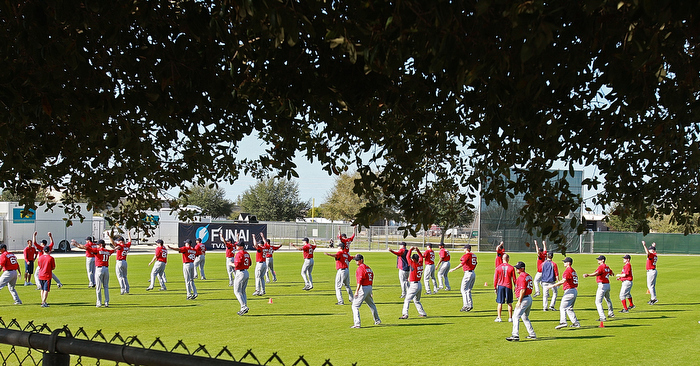 The pitchers warm up at a Spring Training workout at the team’s minor league training facility on Friday, February 18, 2011. Under the shade of a palm tree, Red Sox pitcher Daisuke Matsuzaka obliges some fans with his autograph following his workout. 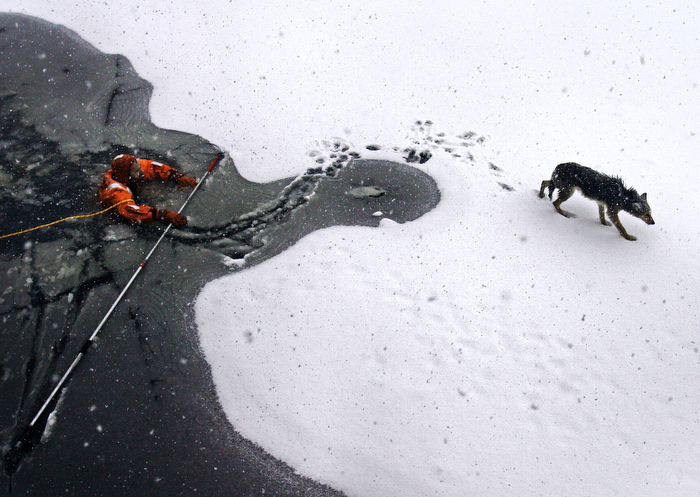 Bill Tanguay, an animal techninician at the Animal Rescue League of Boston, is seen trying to coax a wayward coyote from the frozen Charles River in Cambridge,MA this morning, February 1, 2011. 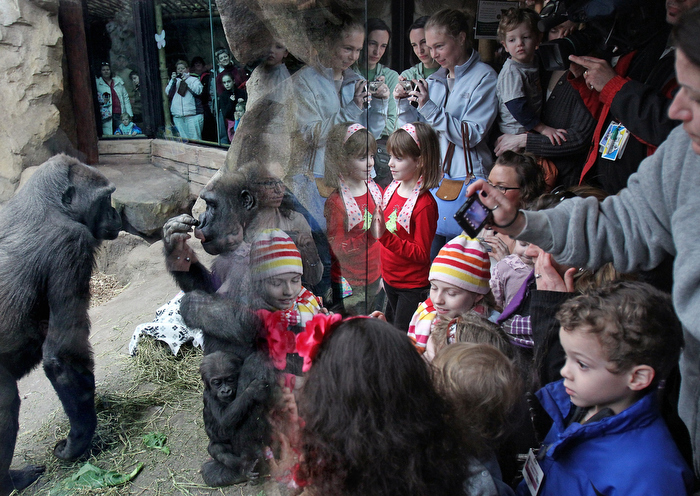 Boston, MA – A crowd watches after Kiki (against glass) picked the name Kamiri for her baby gorilla at Franklin Park Zoo. Also pictured is Kamiri’s sister Kira (left) looking at the mother gorilla. Republican Presidential hopeful former Utah Gov. Jon Huntsman waits to be introduced before giving an energy policy speech at University of New Hampshire Ð Memorial Union Building. 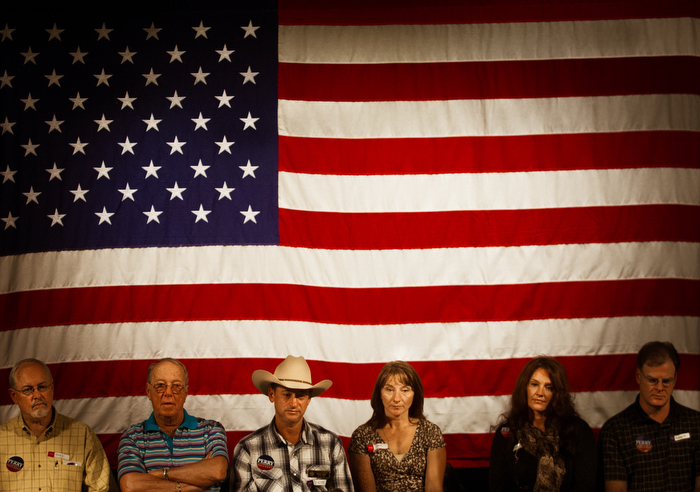 Voters look on as Presidential hopeful, Texas Governor Rick Perry speaks at a Town Hall meeting at the Adams Memorial Opera House in Derry, New Hampshire. 30th of September 2011. 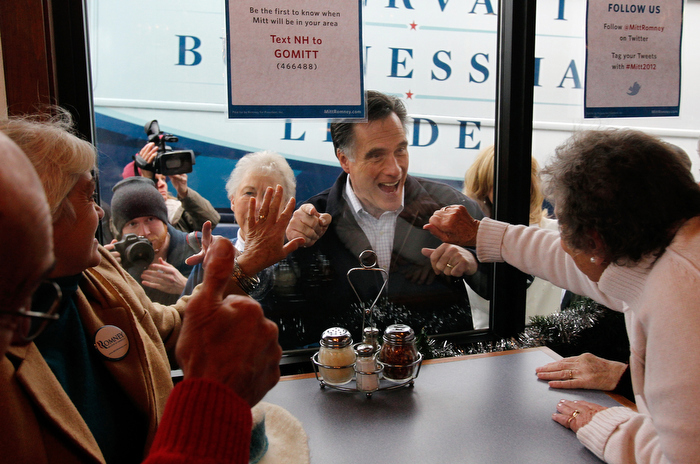 Republican presidential candidate and former Massachusetts Governor Mitt Romney waves to voters inside Village Pizza in Newport, New Hampshire December 21, 2011. The event kicks off Romney’s three day “Earn It” bus tour across New Hampshire. 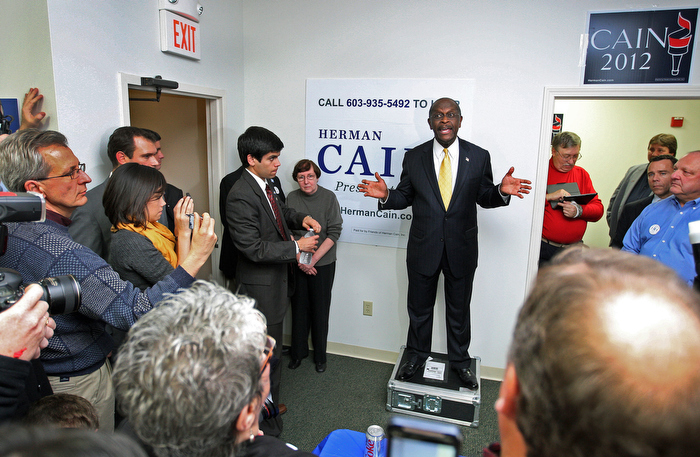 11-30-11: Manchester, NH: The night before he exited the campaign, Republican presidential candidate Herman Cain is aided by a metal case as he talks to supporters at his campaign headquarters. 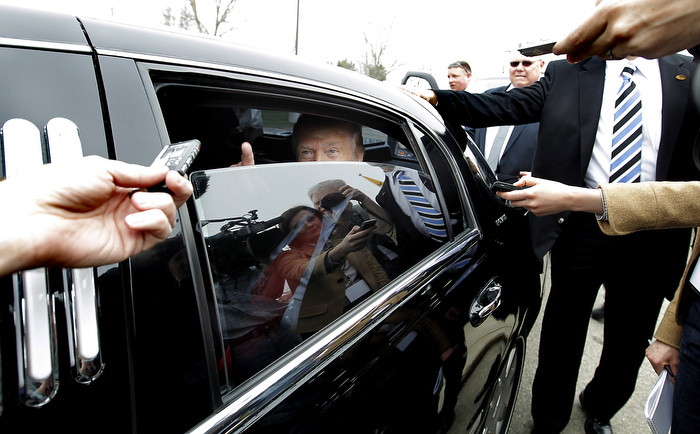 Testing the presidential waters, Donald Trump talks to the press from inside his limo after touring a business in Newington, N.H., Wednesday April 27, 2011. 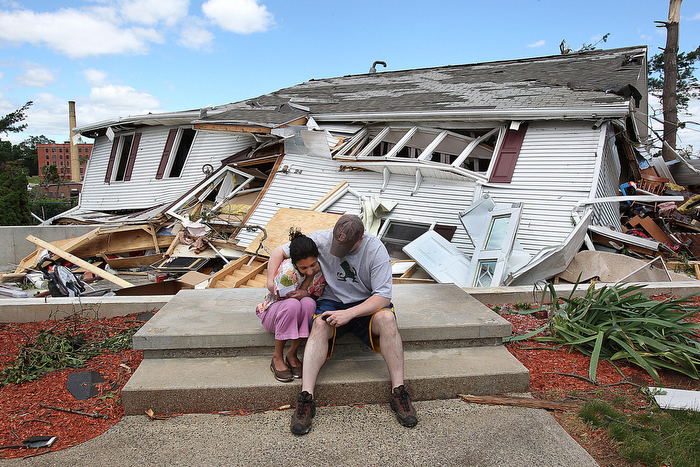 Houses lay in ruins in Monson after tornadoes swept through western and central Massachusetts on June 1.